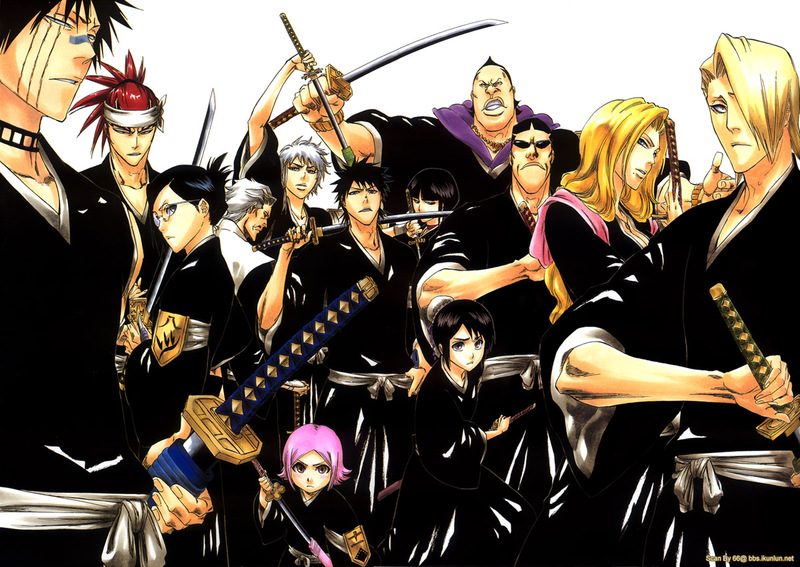 Bleach. . HD Wallpaper and background images in the animé Bleach club tagged: bleach captains. Those are the vice captains, not the captains. yey! J'adore the vice-captains and zomg people kaien is there! I think...yup I believe he is. Aww Yachiru soo cute!